A thorough examination is a statutory requirement for lifting equipment under the Lifting Operations and Lifting Equipment Regulations 1998 (LOLER 98), Regulation 9. It has the same purpose as an MOT inspection by providing a report which identifies that the lifting equipment is safe to use and/or advice that needs to be followed to avoid risks in use. It is just as important as an MOT – probably more so! 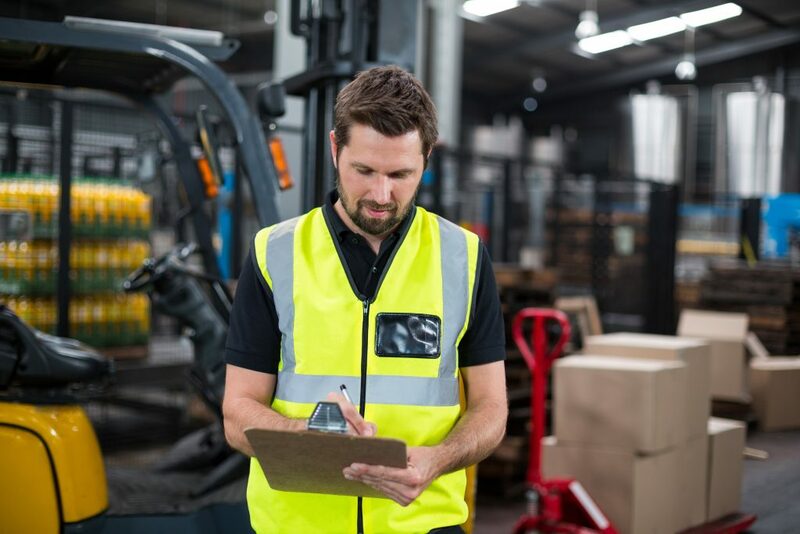 There is a legal requirement for a thorough examination to be carried out on forklift trucks at least once a year, on the first anniversary of a new truck.